I am a 26 year old female truck driver. Two years ago I made my dream of driving an 18 wheeler a reality. I can remember as early as the age of 5 that one day I will be sitting behind that wheel rolling down the highway. Any occupation you name it, I’ve done it. I’ve worked as a sales associate in a supermarket, I was a mechanic, car saleswoman, interior decorator, cashier, chef’s assistant, bartender, swimsuit model and receptionist at a law firm. I stand 5’4” at 110 lbs and every day I face the dangers and challenges out on the road because of non-educated drivers on sharing the road with a tractor trailer. Some people are naive, some people don't care, and some simply just don't know. Some think the bigger the truck the faster it stops. Yep, someone actually thought that. Ladies post your experience about life as a lady trucker below. Ladies, tell us how life is for your on the road. Do you feel you are treated differently? If so, in what ways. Is it better or worst than men. Do you think you have more or less benefits than the male drivers. 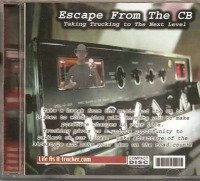 Do the guys get on your nerves on the CB radio? Let us in your world! 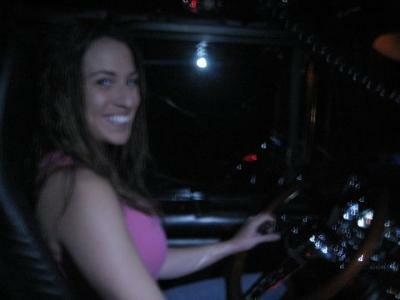 What's it like to be a women living a trucker's life. 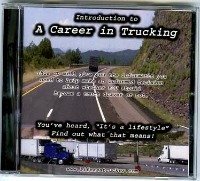 Can an older woman get a trucking job? hi I am 58 years old I am a bus driver but my dreams always be a truck driver and little afraid because my age.